Lowest Price! Uno Card Game On Sale Now! Great stocking stuffer idea! 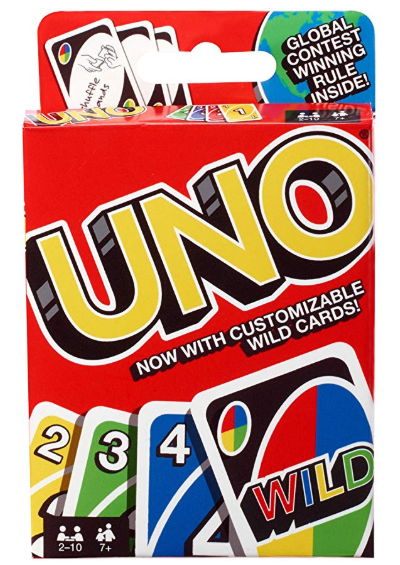 Uno Card Game is on sale right now for the lowest price I have seen it! This is another one of the games that we play often in our house! It’s a hit with everyone including the kids and even grandma! I don’t think this price will last long, so grab it while you can! I haven’t seen it go this low before! 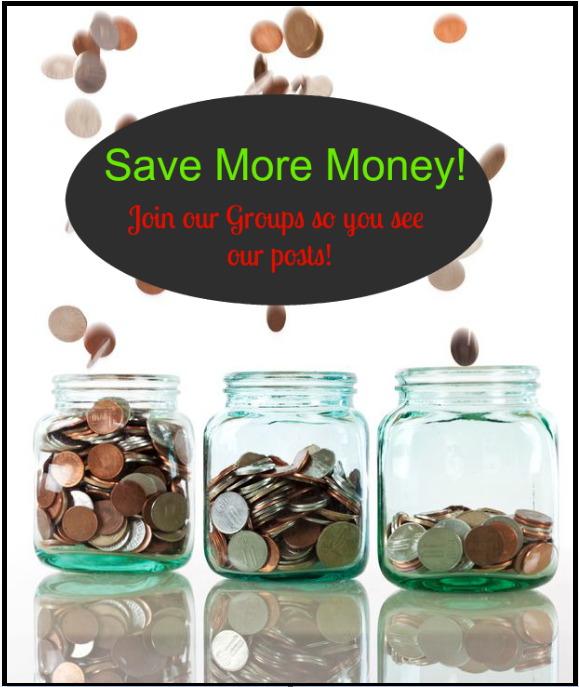 Previous article: Kohls Cyber Monday Sale: STACKING Coupon Codes PLUS $15 Kohls Cash For Every $50 Spent!